Multiparameter flow cytometry is an indispensable method for assessing antigen-specific T cells in basic research and cancer immunotherapy. Proficiency panels have shown that cell sample processing, test protocols and data analysis may all contribute to the variability of the results obtained by laboratories performing ex vivo T cell immune monitoring. In particular, analysis currently relies on a manual, step-by-step strategy employing serial gating decisions based on visual inspection of one- or two-dimensional plots. It is therefore operator dependent and subjective. 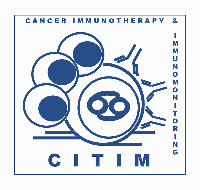 In the context of continuing efforts to support inter-laboratory T cell assay harmonization, the CIMT Immunoguiding Program organized its third proficiency panel dedicated to the detection of antigen-specific CD8+ T cells by HLA-peptide multimer staining. 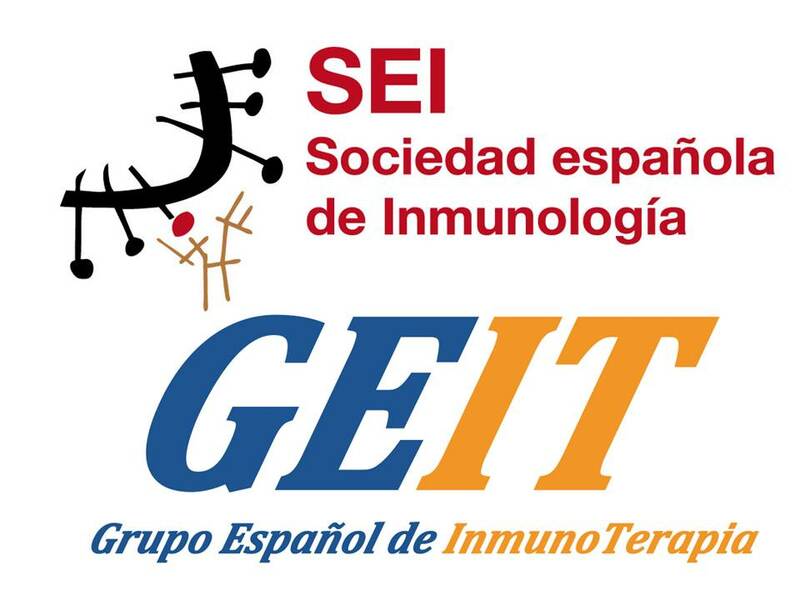 We first assessed the contribution of manual data analysis to the variability of reported T cell frequencies within a group of laboratories staining and analyzing the same cell samples with their own reagents and protocols. The results show that data analysis is a source of variation in the multimer assay outcome. To evaluate whether an automated analysis approach can reduce variability of proficiency panel data, we used a hierarchical statistical mixture model to identify cell clusters. Challenges for automated analysis were the need to process non-standardized data sets from multiple centers, and the fact that the antigen-specific cell frequencies were very low in most samples. We show that this automated method can circumvent difficulties inherent to manual gating strategies and is broadly applicable for experiments performed with heterogeneous protocols and reagents. Cécile Gouttefangeas and Cliburn Chan have contributed equally as first co-authors. Sjoerd H. van der Burg and Cedrik M. Britten have contributed equally as last co-authors. 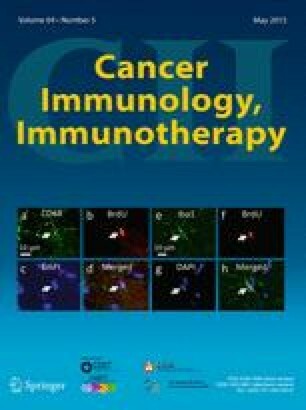 The authors of this paper report on their T cell assays transparently and comprehensively as per field-wide consensus, allowing the community a full understanding and interpretation of presented data as well as a comparison of data between groups. The electronic supplementary materials of this publication include a MIATA checklist. For more details, see http://miataproject.org/. The online version of this article (doi: 10.1007/s00262-014-1649-1) contains supplementary material, which is available to authorized users. CIP and C. Chan are supported by a grant of the Wallace Coulter Foundation (Miami, Florida, USA). C. Gouttefangeas receives a grant from the Deutsche Forschungsgemeinschaft SFB 685/Z5. M. J. P. Welters is supported by a grant from the Dutch Cancer Society (UL 2009-4400). C. Chan is supported by grants to the Duke University Center for AIDS Research and EQAPOL program funded by NIH grant 5P30 AI064518 and NIH contract HHSN272201000045C respectively. 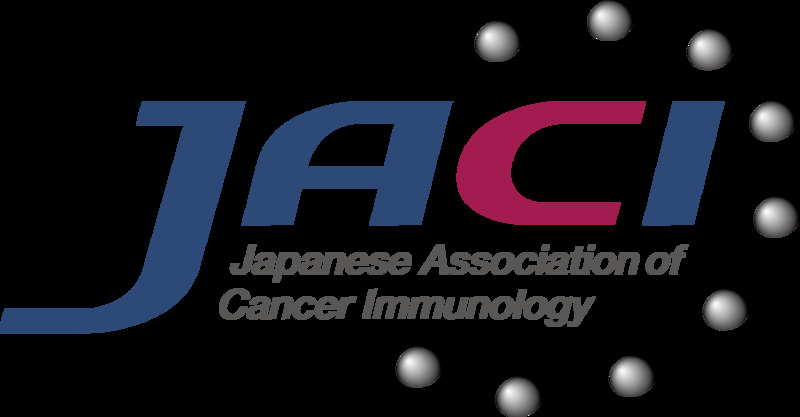 We thank the Association for Cancer Immunotherapy (CIMT) for its patronage and financial support, all panel participants listed below, and laboratory ID01 for providing FCS files for the FlowRepository database. Panel participants E. Inderberg, K. Lislerud, AM. Rasmussen, G. Gaudernack, Institute of Cancer Research, Radium Hospital, Oslo, Norway; K. Giannopoulos, Clinical Immunology Department, Medical University of Lublin, Lublin, Poland; S. Attig*, C. Gouttefangeas, Department of Immunology, University of Tübingen, Tübingen, Germany. * Now TRON gGmbH, Johannes Gutenberg University, Mainz, Germany; M. Schmitt-Händle, E. Kämpgen, Department of Dermatology, University Hospital Erlangen, Erlangen, Germany; A. Konur, Third Medical Department, Johannes-Gutenberg University, Mainz, Germany; A. Letsch, Department for Haematology and Oncology, Charite Hospital, Berlin, Germany; A. Mackensen, M. Aigner, Department for Haematology and Oncology, Erlangen, Germany; R. Maier, Institute of Immunobiology, Cantonal Hospital St.Gallen, Switzerland; L. Low, C. Ottensmeier, Cancer Science Division, Southampton University Hospitals, Southampton, UK; E. Derhovanessian, G. Pawelec, Center for Medical Research, University of Tübingen, Tübingen, Germany; H. Pohla, Laboratory for Tumor Immunology, Ludwig-Maximilians University, Munich, Germany; D. Riemann, B. Seliger, Institute for Medical Immunology, Martin Luther University, Halle, Germany; T. Køllgaard*, P. thor Straten, Center for Cancer Immune Therapy, Herlev, Denmark. * Now Institute for Inflammation Research (IIR), Copenhagen University Hospital, Denmark; M. Welters, SH. van der Burg, Department of Clinical Oncology, Leiden University Medical Center, Leiden, The Netherlands; CM. Britten*, Department of Immunohematology and Blood Transfusion, Leiden University Medical Center, Leiden, The Netherlands. * Now TRON gGmbH, Johannes-Gutenberg University, Mainz, Germany; S. Koch*, R. van Lier, Department for Experimental Immunology, University of Amsterdam, Amsterdam, The Netherlands. * Now Curevac GmbH, Tübingen, Germany; M. Navarette*, AK. Kaskel, H. Veelken+, Department of Haematology and Oncology, Freiburg University Medical Center, Freiburg, Germany. * Now Magallanes University Medical School, Punta Arenas, Chile. + Now Department of Haematology, Leiden University Medical Center, Leiden, The Netherlands; MN; R. Mendrzyk, S. Walter, Immatics biotechnologies GmbH, Tübingen, Germany.